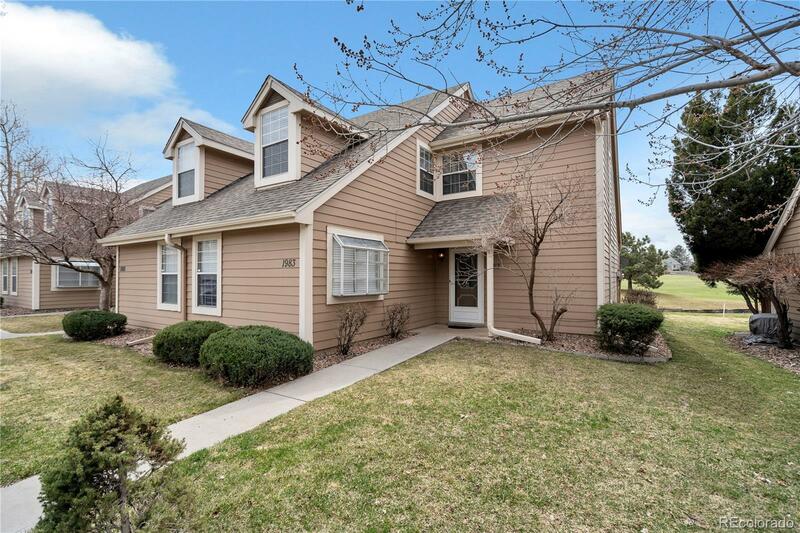 1983 South Xanadu Way Aurora, CO. | MLS# 4463560 | Assist2Sell Piele Realty | Full Service With Savings! The content relating to real estate for sale in this Web site comes in part from the Internet Data eXchange ("IDX") program of METROLIST, INC.DBA RECOLORADO® Real estate listings held by brokers other than Assist-2-Sell Piele Realty are marked with the IDX Logo. This information is being provided for the consumers' personal, non-commercial use and may not be used for any other purpose. All information subject to change and should be independently verified.